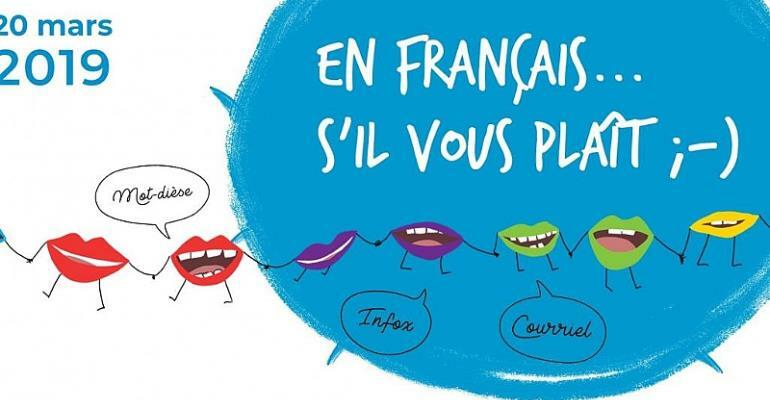 Seventy countries around the world are hosting events to promote and celebrate the French language over the coming days as part of the French language and Francophonie Week. On Wednesday France's President Emmanuel Macron will announce a raft of initiatives to promote the French language. More than 1,500 events will be taking place over the week in 70 countries. Five hundred bookstores, dozens of associations, libraries, schools, universities, museums, theaters as well as hospitals will hold events in France alone. The international network of Instituts français and Alliances françaises, French-language schools will also host events abroad during French Language and Francophonie Week. A plan to promote the French language and multilingualism will be announced by President Emmanuel Macron on 20 March, the International Day of Francophonie. President Macron has made the promotion of the French language and culture a priority. In Kenya last week he appealed to students at the University of Nairobi to choose France for their post-graduate studies. He made similar overtures to young entrepreneurs during a trip to Nigeria last year. Rwanda's foreign minister, Louise Mushikiwabo, took over the rotating presidency of the International Organisation of Francophonie last year in a move seen by analysts as a way to thaw relations between France and Rwanda. The two countries fell out over the role played by France in lead up to Rwanda's 1994 genocide. Rwanda, a former French colony, turned its back on France by joining the Commonwealth of mainly former British colonies in 2009. There are 274 million French speakers worldwide, the majority are in Africa. French is the second-most-studied language in the world, with some 125 million students and 900,000 French teachers abroad.